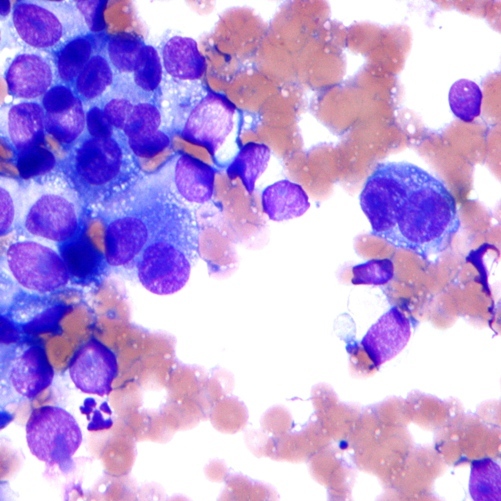 The U.S. Food and Drug Administration has granted accelerated approval to Keytruda (pembrolizumab) for treatment of patients with advanced or unresectable melanoma who are no longer responding to other drugs. About a dozen Winship Cancer Institute patients were some of the first in the country to be eligible for treatment with the drug. Keytruda is the first approved drug that blocks a cellular pathway known as PD-1, which restricts the body’s immune system from attacking melanoma cells. The FDA granted Keytruda breakthrough therapy designation because the sponsor demonstrated through preliminary clinical evidence that the drug may offer a substantial improvement over available therapies. Recent data show that the drug benefits 20 to 30 percent of patients who take it.